BRING YOUR PLANS! 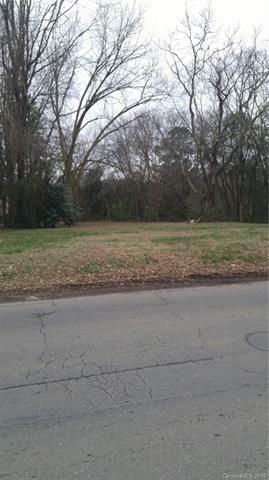 CITY LOT IN THE HEART OF ROCK HILL. CITY WATER AND SEWER SERVICES AVAILABLE. TAP FEES AND ENVIRONMENTAL IMPACT FEES REQUIRED.